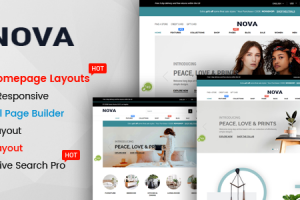 Avatar Nine Flat is a great base to build a Joomla website on a responsive grid. 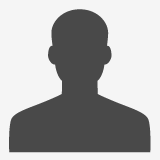 Cause of this is the Joomavatar's Avatar Framework, which works in desktops or mobile devices and comes with a flexible layout with 56 module positions, combined with 6 module styles. Furthermore, 7 preset styles and 8 backgrounds are available for your choice. K2 will be support. The used image slider display all images in widescreen show. The download of Avatar Nine Flat is free. 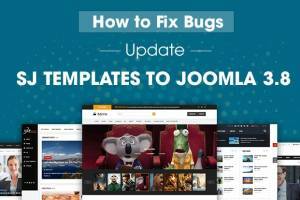 You can use it in Joomla 3.x. 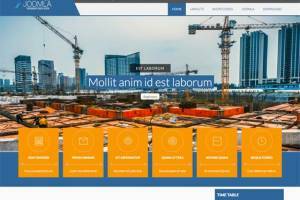 work with Joomla! since 2008.